Shaping the local music scene. Vibrancy within the community is the force behind Boulder Symphony and we invite you to join us in this exciting artistic adventure! 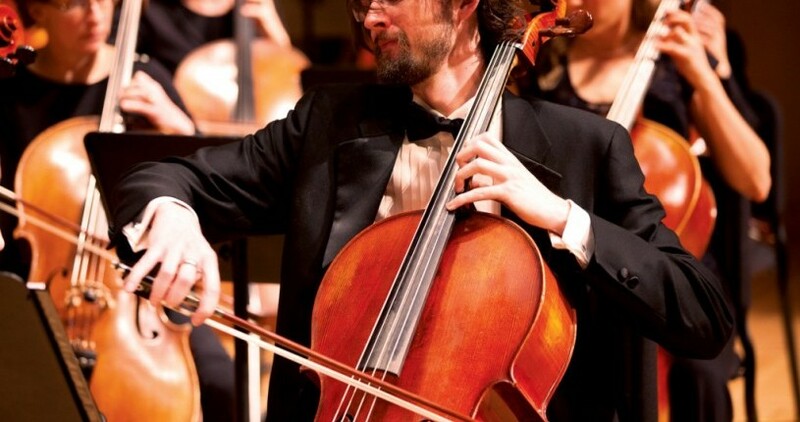 Now, six years later, Boulder Symphony is actively performing classical music’s most challenging repertoire and presenting flash mobs, fully-staged operas, and many world premieres, including Gray Rain, a Global Music Award winner by Colorado-born and Grammy-Nominated composer Austin Wintory. Some of the many stepping stones in creating what Boulder Symphony is today include serenading locals at the Boulder Farmer’s Market, showcasing young soloists who go on to win national competitions, and the Symphony featured in the documentary film Song of the Untouchable. Also, the recent developments of a high school apprenticeship program and an immersive summer music camp go hand-in-hand with the Symphony’s goal of providing a platform for both volunteer and professional musicians alike to play high-level, heart-filling music.